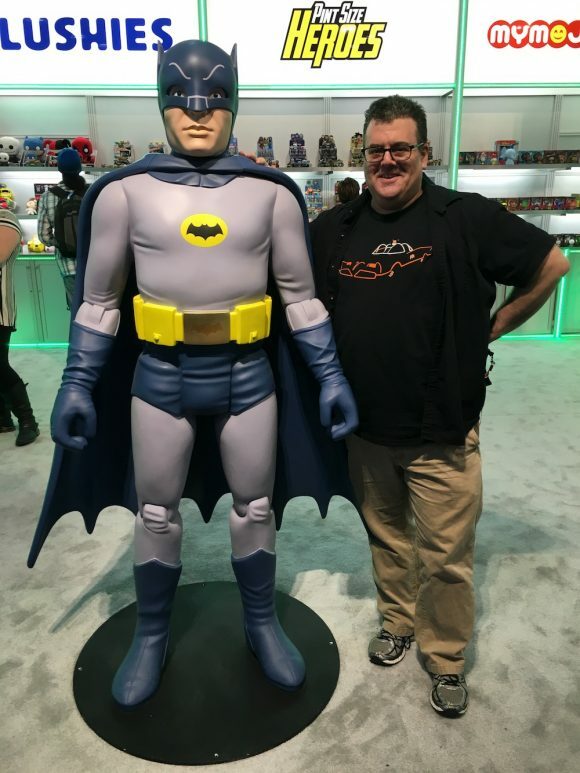 For the 2017 TOY FAIR INDEX of stories, click here. 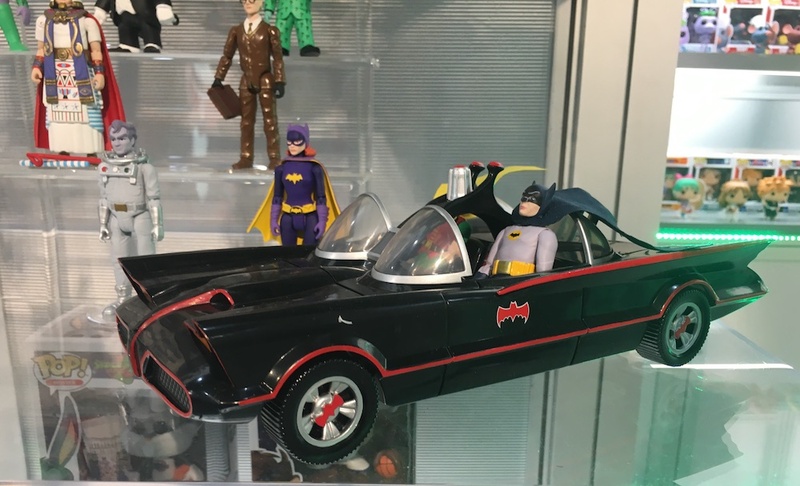 It’s kind of inaccurate to say I pick a Toy Fair winner every year. Really, it picks me. 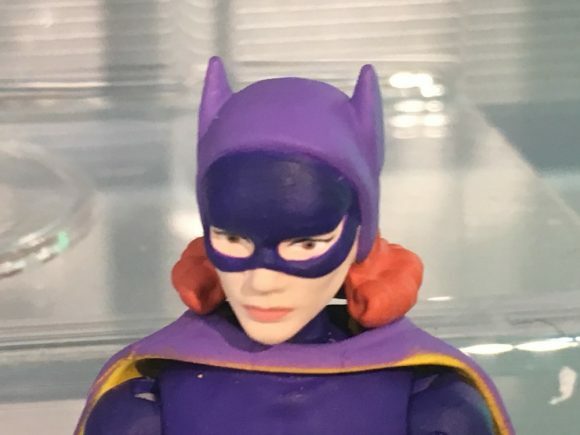 There’s so much great stuff from so many manufacturers but inevitably there’s that one thing that jumps out at me and makes me want to speed up time so that I can get my hands on whatever it is that’s making my heart beat so damn fast. 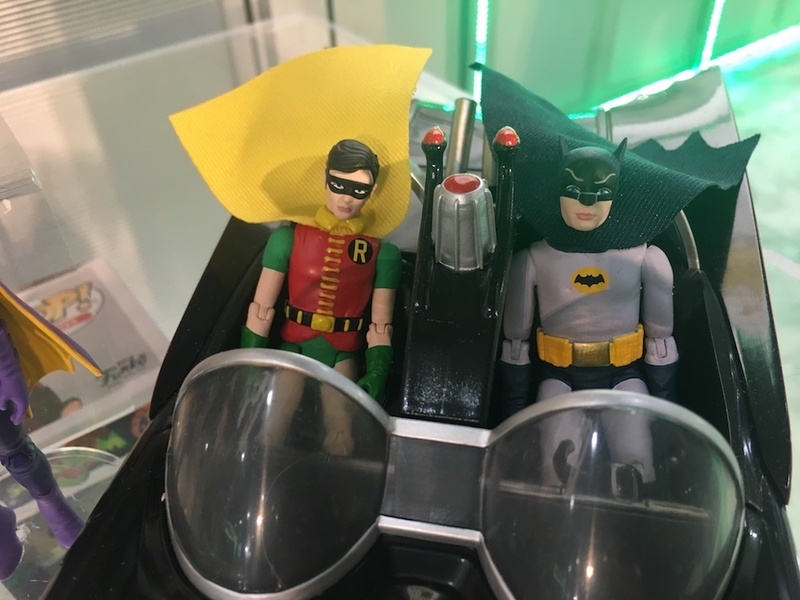 The Batman ’66 license is starting to peter out overall. We’ve seen wave after wave of merchandise over the last few years and those companies that have been holding on are clearly nearing the end of production in the next year or two. Barring any surprises, I think we’re going to see less and less as time goes on. And that’s where Funko comes in. 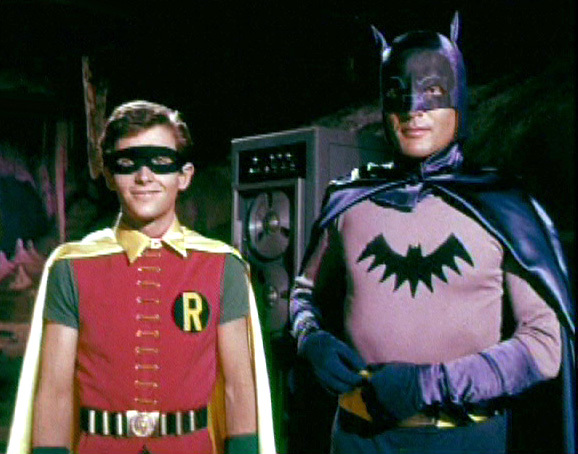 They’re actually at the beginning — and their decision to not just bring us the obvious, but to produce deep cuts like Screen Test Batman, shows that they’re planning for a long haul. Or at least long enough to give us a lot of what we haven’t gotten elsewhere. Hell, I’m still trying to figure out how they finagled the Eli Wallach Mr. 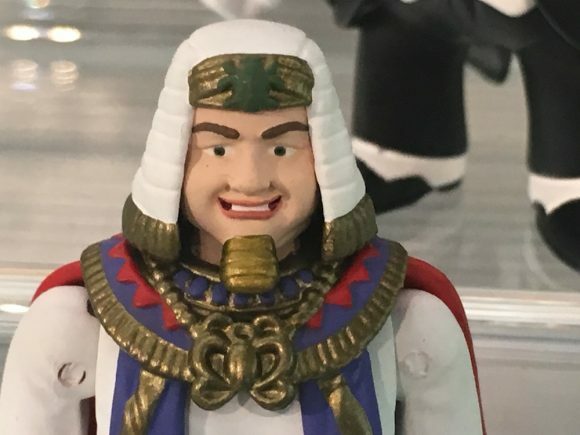 Freeze, since he’s been out of the master license. I hope that’s an omen for other likenesses. 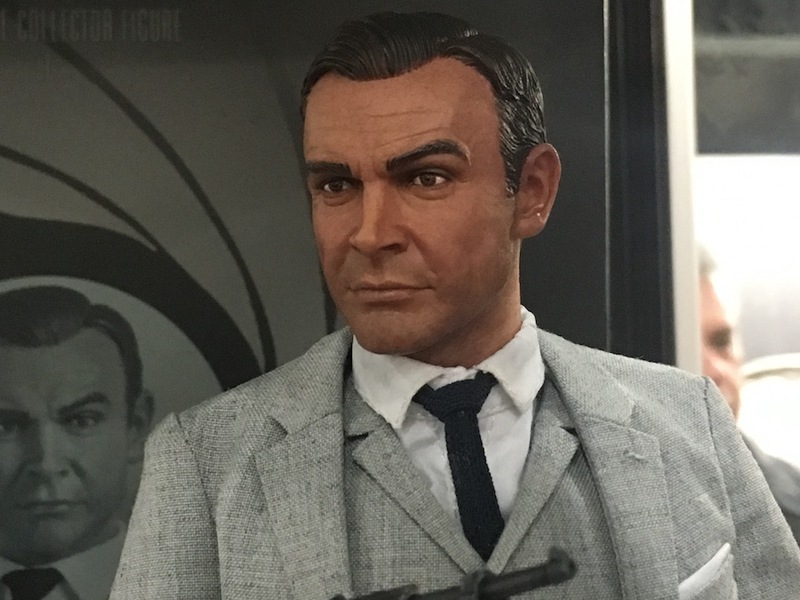 I will say that for the first time, there was a very close runner-up: Big Chief Studios’ new line of high-end, 1/6-scale James Bond figures. (Click here for more details.) I mean, really, look at this. 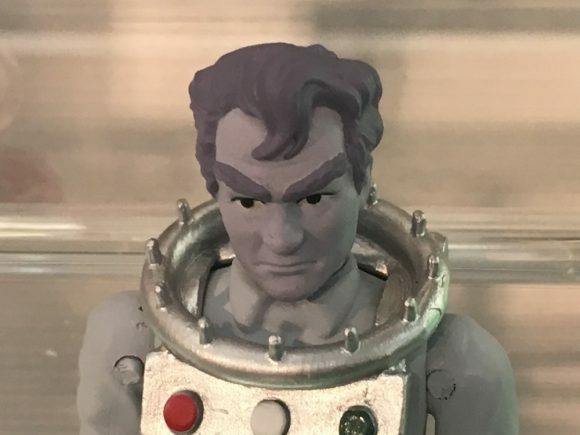 This not a picture of Sean Connery. 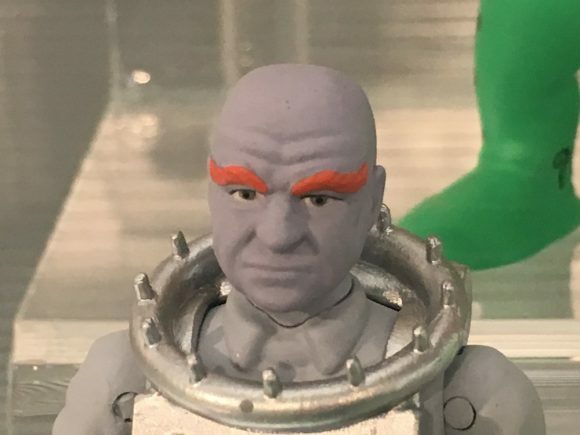 This is an action figure. 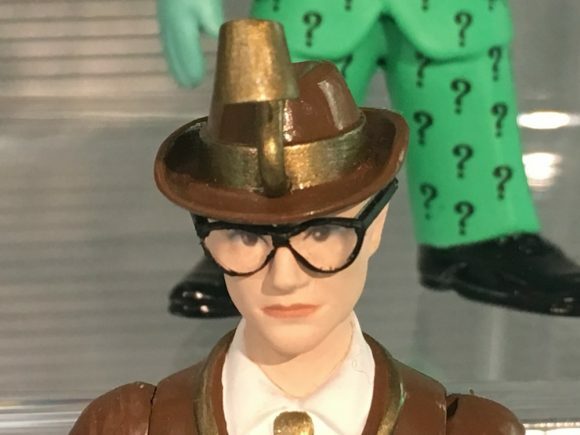 If not for Funko, this would have been the one. 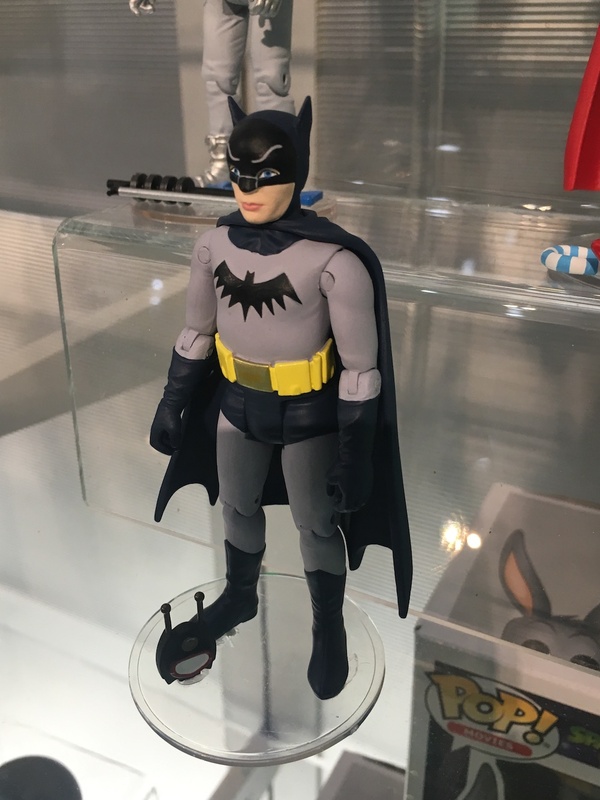 But Funko wins out in part because Batman is first in my heart. It’s more than that, however. 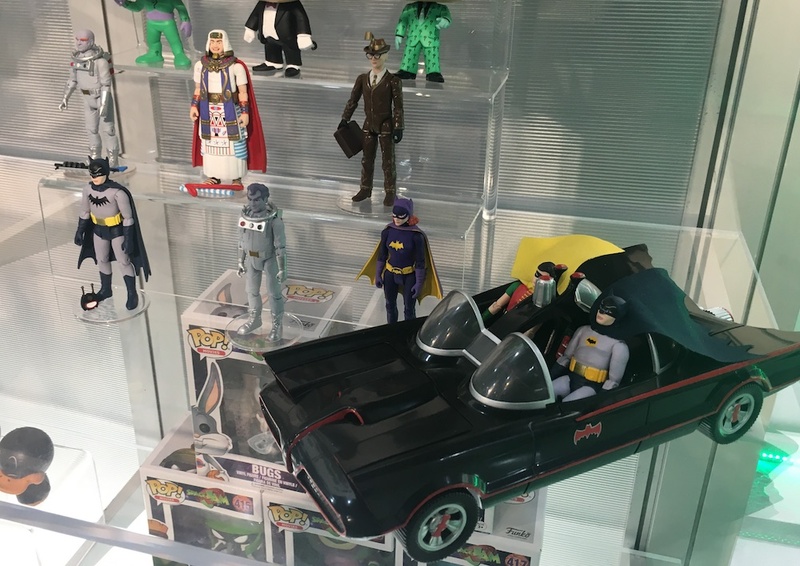 I completely admit I’m retroactively spoiled here but I still think we’ve not gotten the Batman ’66 line of figures the series deserves. 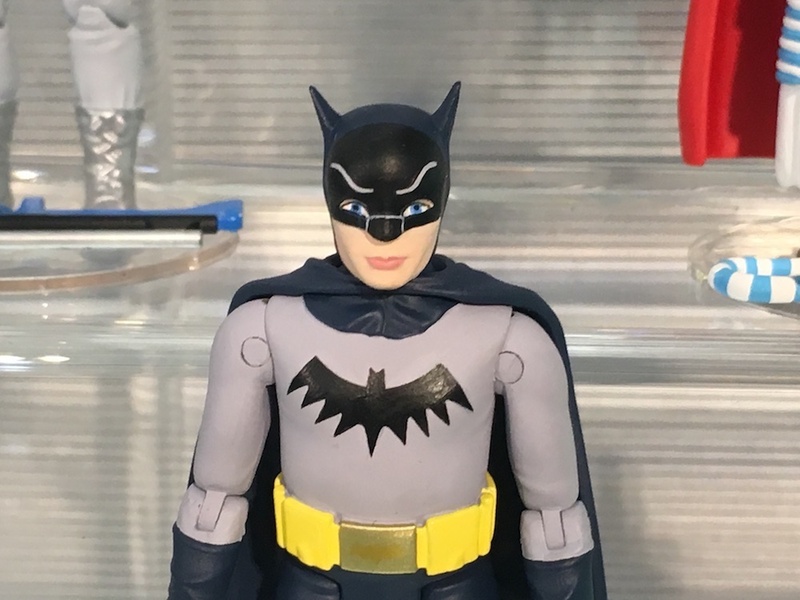 Mattel’s run was too small and felt half-hearted. 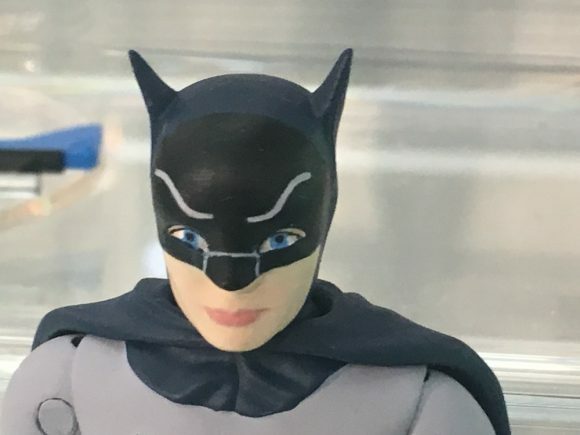 Figures Toy Company gets big credit for a wide array of figures but the quality control is wildly inconsistent, with figures that can’t stand, have wonky limbs or both. Funko, on the other hand, has the benefit of promise. Seeing the hand-painted prototypes up close shows a laudable dedication to detail, as well as the company’s high standard of production value. Of course, the proof is when they actually come out and how they fare when they’re mass-produced. But I have every confidence that this line will be everything we Batfans hope it will be and more. This is the Lyle Waggoner screen test. 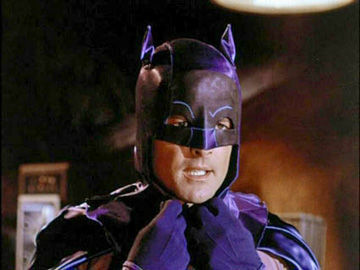 Same cowl West used in his screen test. If you emulate that, you’ll have nailed it 100 percent instead of, say, 90 percent. Now, for some more BATPIX!